Any good photographer knows how essential it is to have the right camera to capture phenomenal photos. New cameras can be super expensive; however, a used camera can be just as good as a new one. KEH is a retailer that can help you in this respect by offering you a discounted selection of quality, pre-owned cameras at affordable prices. If you happen to get your hands on a KEH promo code, you can get an even bigger discount and buy an even better camera. 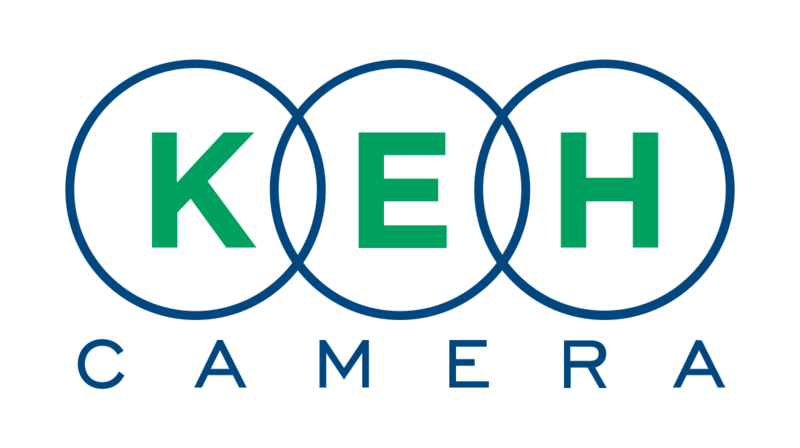 KEH is more than just a used-goods retailer that you can get good prices from. With KEH, you can rest assured that you will get quality at an accessible price. Their team of experts is committed to inspecting each piece of gear that goes on sale for any eventual defects or shortcomings, and this sort of quality control is to make sure that you’ll be handed a functional piece of equipment. Aside from buying gear from KEH, you can also sell your old camera or trade it in for a new one. All of the information regarding how to do this is located on KEH’s website and their exhaustive FAQ section. This article, however, will discuss all that is associated with redeeming a KEH promo code. January 2018 is over and so are most of the holiday deals, but that doesn’t mean that you can’t dig up a discount if you look hard enough! KEH promo codes – Where to find them & how to redeem them?! A KEH promo code is by far the easiest way to get a discount from this retailer. All you have to do is type the code into the “apply promo code” field at checkout and, if there is a discount associated with that code, it will be automatically applied. To receive a KEH promo code, the first thing you should do is subscribe to the retailer’s newsletter. That way, you’ll get email notifications about all upcoming deals that KEH offers. You should also keep a close eye on their Facebook page as well as the KEH Twitter feed, as it’s not uncommon for special deals and offers to come up there. For instance, a while ago, the retailer ran a KEH 15% off coupon deal on their Hasselblad and Leica models, and the only way you could find out about it was if you followed their Facebook timeline. Another thing we’ve come to realize about this retailer is that the coupon offers don’t last very long. For example, recently, there was a KEH 10 off deal for digital cameras with the promo code ‘DIGCAM01S’. However, the offer expired within a few days, so you had to be quick if you wanted to take advantage of it. An alternative would be to look through third-party websites like OzBargain and RetailMeNot for your KEH camera promo code. Just keep in mind that these codes will not always work as they might expire by the time you get your hands on them. For example, we came across a KEH 10 off first order deal on EvenAfterGuide, but when we tried to redeem the KEH camera promo code, it turned out that it was invalid. There are other ways to save on KEH products without having to hunt for a KEH promo code. 2018 is already flooded with deals, sales, and discounts galore for you to choose from. First off, KEH free shipping (standard ground shipping) is available to all US addresses on orders higher than $49, excluding Hawaii and Alaska. Furthermore, the Lower Prices KEH sale is something that you should keep your eye on, as it features some really good products. A good example is the Leica SL Type 601 currently on sale on their website. This camera’s original list price is $7,450 while as a part of this sale you can get it for $4,999. Another way you can get fair prices from this retailer is to keep your eyes on occasional KEH Amazon sales. Right now KEH is offering a Canon EOS 80D for as little as $825, which is more than 30% off on its list price of $1,200. Signing up and creating an account on their website also gives you 5% off on your first purchase, so that’s definitely something you should take advantage of. We should also mention that there is no KEH student discount at this moment, which is odd for a second-hand retailer but is probably subject to change in the future. Finally, we have to mention the KEH price match guarantee. If you happen to find an identical model by the same brand at a lower price than the one you could get at KEH, your price will be discounted for the amount of the difference in price. Note that this doesn’t include every single retailer out there, but they do cover the most prominent ones such as Amazon, BestBuy, and Adorama. Buying a used camera is not only a way to save money but also gives you the chance to get your hands on a much better product had you insisted on buying a new one. Whether it’s via a KEH promo code or one of their many sales and special offers, be sure that this retailer can give you the best bang for your buck if you’re in the shop for a new camera. Head over to their website, follow their Facebook page and don’t forget to subscribe to their newsletter. It won’t be long before you set your eye on the camera of your dreams.